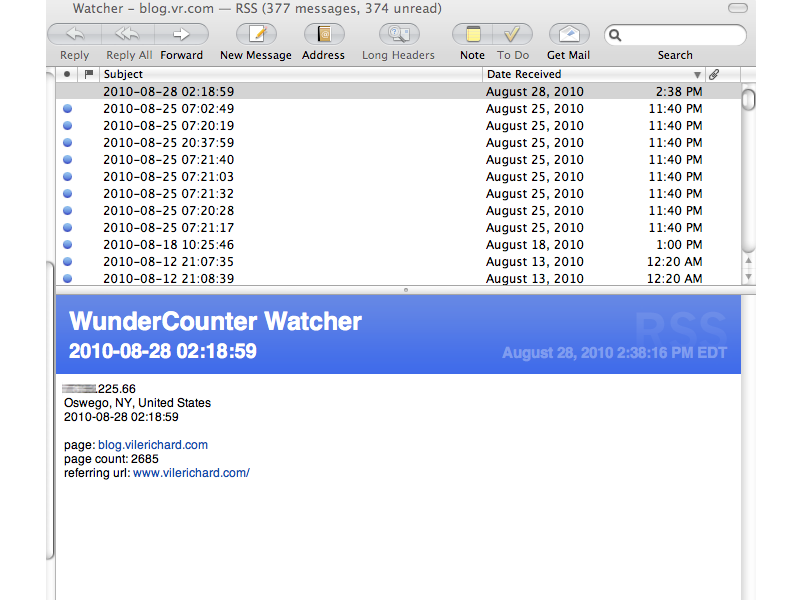 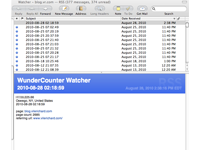 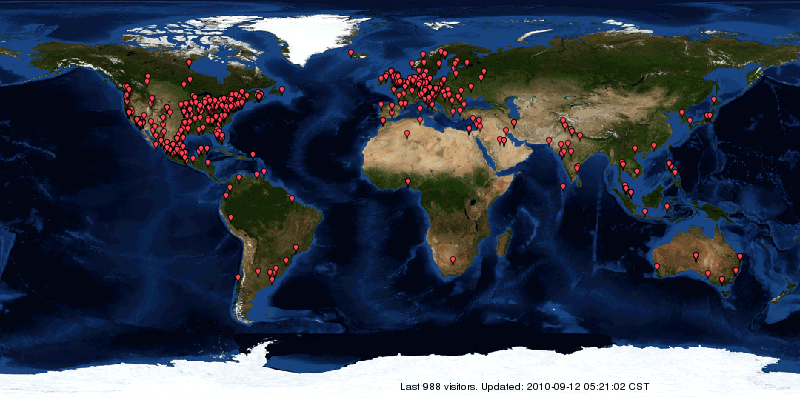 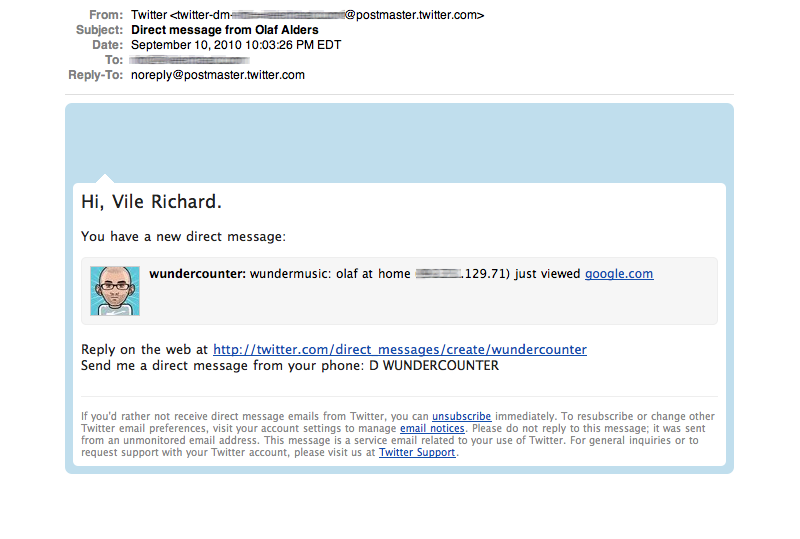 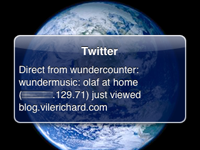 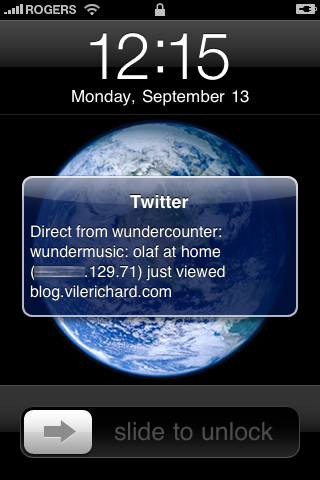 wee.im is a URL shortening and tracking service, provided by wundercounter.com. 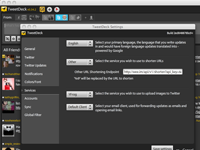 wee integrates seamlessly with TweetDeck, Tweetie and Tweetings. 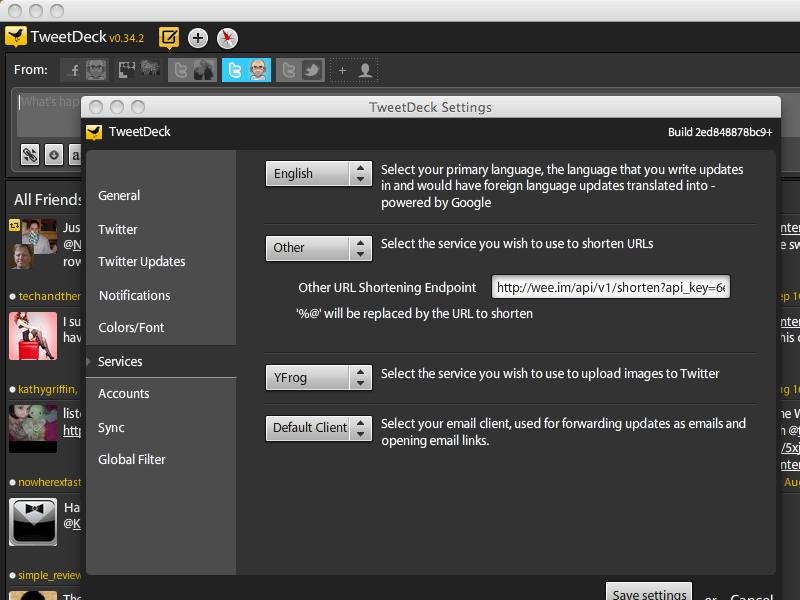 Begin your free trial today to start shortening and tracking links in just minutes.